Chilean writer (b. Valparaíso). Resident in the UK, and Hartley Research Fellow, carrying out research on censorship of poetry during the dictatorship of General Franco. Also is independent Honorary Research Fellow in Latin American poetry in the Spanish Department, University of Southampton. Has published several collections of poetry both in his own country and abroad. Has published “Poeta en Valparaíso”, in the anthology Premios Casa de las Américas, La Habana Cuba; he also published his poems in journals in Spain, Chile and the UK, notably the Revista Urogallo, Revista Atlántica (Diputación de Cádiz), London Magazine, a selection chosen by the British poet & editor Alan Ross, and the review Index on Censorship (London & New York). 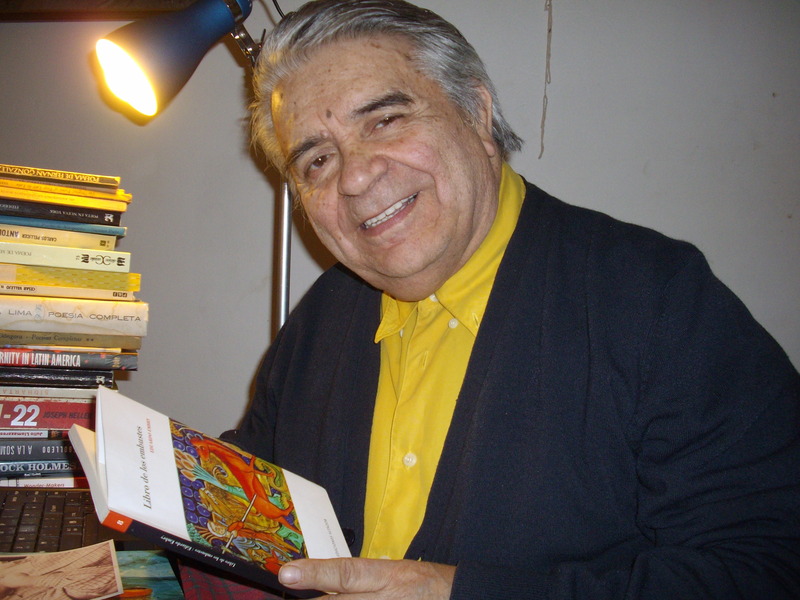 Monte Avila Editores, Caracas, has published an important anthology of his poetry, edited by Professor Eduardo Gasca, “Manuscritos que con el agua se borran” (2009), and a selection of his poetry was published (2010) by the Nueva Revista del Pacífico (Universidad de Playa Ancha), directed by Professor Eddie Morales. The “Arte de marear” was published by Ediciones Altazor (2010) in Chile. Eduardo Embry was awarded the Premio de la Crítica, mención Literatura, which is granted each year by the Círculo de Críticos de Arte de Valparaíso, Chile. Last year, he published “Libro de los embustes”, Editorial Altazor, Chile. He has received an invitation from the University of Playa Ancha, Chile, to offer readings of his most recent poetry and lectures on Pablo Neruda’s work.